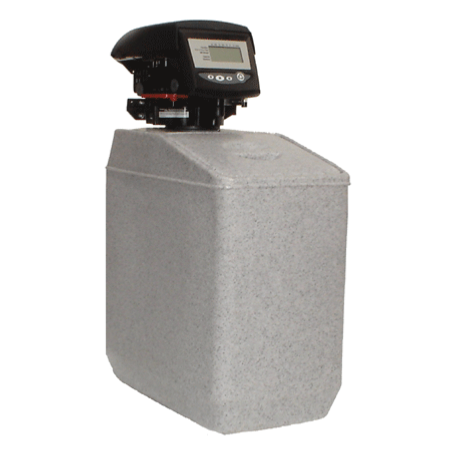 Our Coral 15-litre Timed Water Softener offers unbeatable results with simplicity of use. All you need to do is set the frequency of regeneration from the enclosed instructions and the unit takes care of itself. 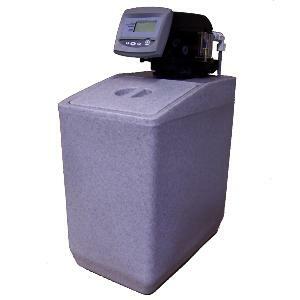 These systems are ideal where the daily/weekly usage is fairly consistent as they regenerate after a set time period rather than after a certain capacity of water has been used. Perfect for situations where there is a need for a high instantaneous flow such as power showers or multi bathroom houses. If your usage tends to vary then go for as this will work out more economic in the long run. 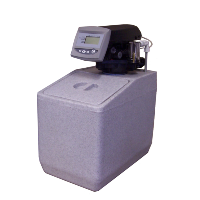 Assembled and tested in the UK. Uses block, tablet or granular salt. 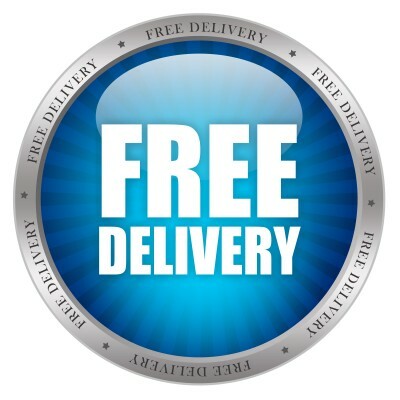 All prices shown include VAT and delivery to mainland UK. We are happy to ship worldwide, please see our shipping page or call us on 0800 10 80 685 (local call rate) or 01403 700794. Dimensions: H 530 x W 275 x D 460 mm. It is important that you select the correct installation kit to suit your pipework and hot water system in your property. This avoids any chance of the incorrect installation kit from restricting the flow. 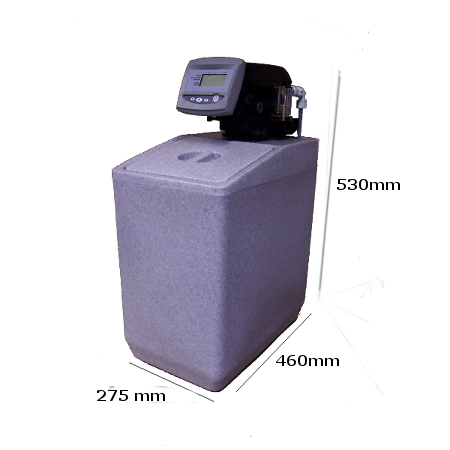 If you have conventional gravity fed, or indirect, system which has a cold water tank in the loft space and hot water cylinder, then the standard 15 mm kit would be suitable. 1) It is very important that the water temperature of 50 centigrade for CW Series (cold water)and 65 degrees for HW Series (hot water) is never exceeded. Please click on the truck to see our Shipping Page!